Gizchina has managed to obtain the specs sheet of the upcoming Xiaomi Redmi Pro 2. If it's real, it shows that the Redmi Pro 2 will get 3GB RAM and will have a 12MP+5MP dual camera on the back and a 16MP selfie shooter on the front. The dual camera will consist of the 12MP Sony IMX362 sensor and a 5MP Samsung S5K4E8. 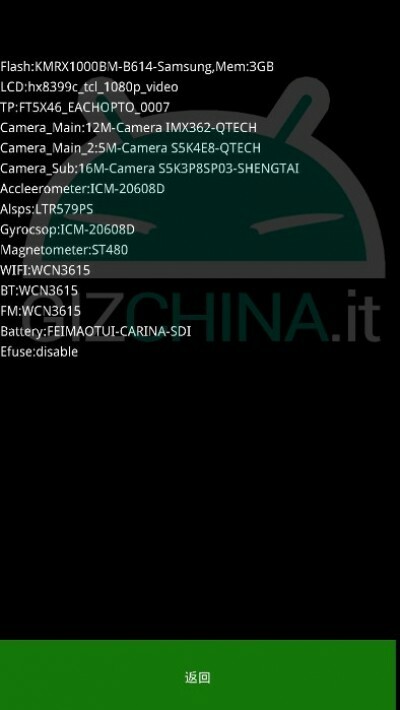 The sensor on the front is again by Samsung - model number S5K3P8. The list doesn't specify the chipset powering the Redmi Pro 2, though we've heard of the Snapdragon 660 previously. Finally, the leaked specs say the Xiaomi Redmi Pro 2 will trade the AMOLED screen for an LCD, though we sincerely hope that won't be the case. Yeah I knew that but it's still so confusing lol now I'm hearing there'll be a new series called the X series? Xiaomi is turning into Asus with their naming schemes. Xiaomi produces to main line ups for their smartphones namely the Mi series and the Redmi series. The Redmi series consists of three lines, the Redmis, the Redmi Notes and the recently added Redmi Pro line. Hope this was helpful.